At Telford Music School we tailor our music lessons to suit each individual pupil. Whether you want to learn for pleasure, improve your performance skills or work towards a qualification, we want our pupils to enjoy their time with us. We offer lessons on an individual or a group basis. One-to-one lessons are of 30 minutes duration; group lessons can be from 30 minutes to 1 hour, depending upon the group size. Lessons range from £11-13 for a 30 minute private lesson and £9-10 for a group lesson. The first lesson is complimentary and is designed to assess the individual. As experienced teachers and musicians we offer advice and guidance to ensure pupils are best suited to their chosen instruments. 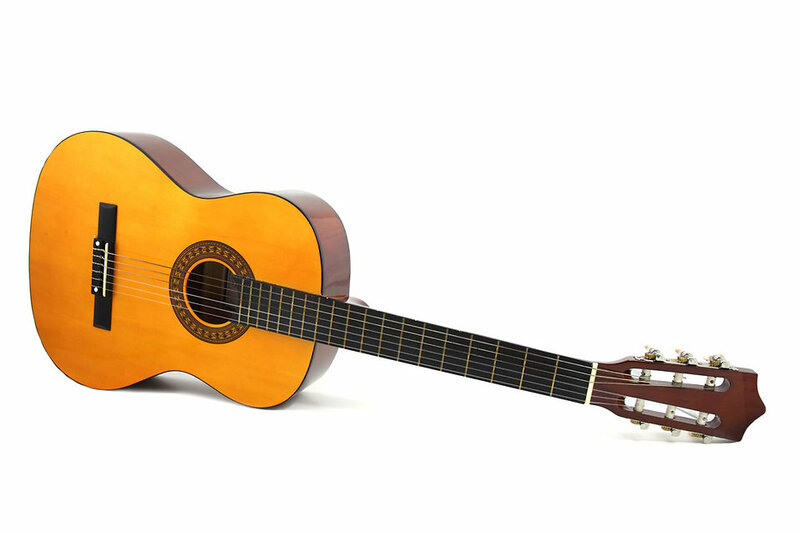 Guitar Our lessons cover acoustic, classical, electric and bass, we are also able to offer ukulele, mandolin and banjo. Whatever your taste in music our teachers will accommodate, from pop and rock to folk and classical. 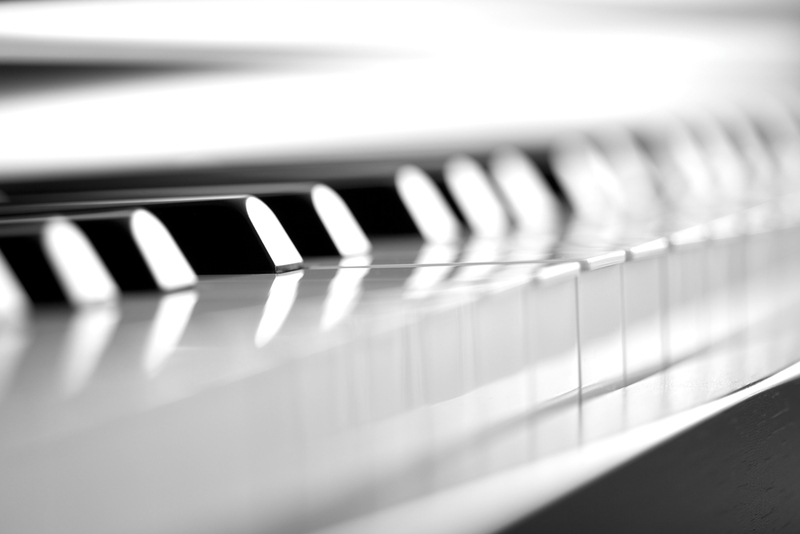 We offer lessons in classical and jazz piano and we do exams in both instruments. Whether you’re five or 85, our teachers will tailor lessons to suit each student to ensure they progress and enjoy them. 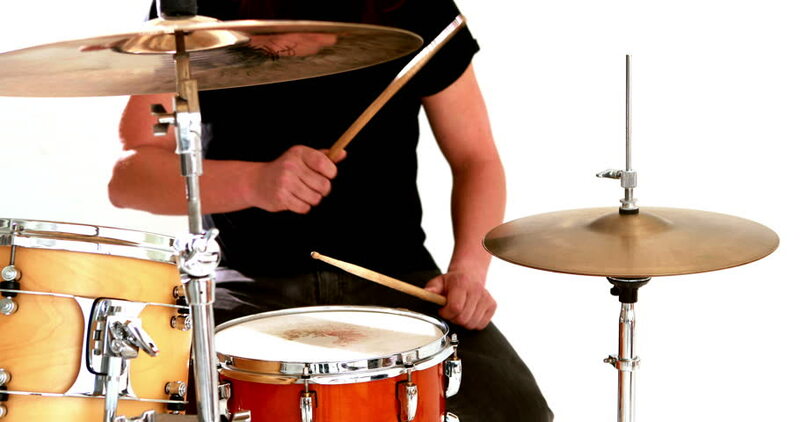 Drum lessons can only be booked on a one-to-one basis and pupils can choose to learn on electric or acoustic kit. 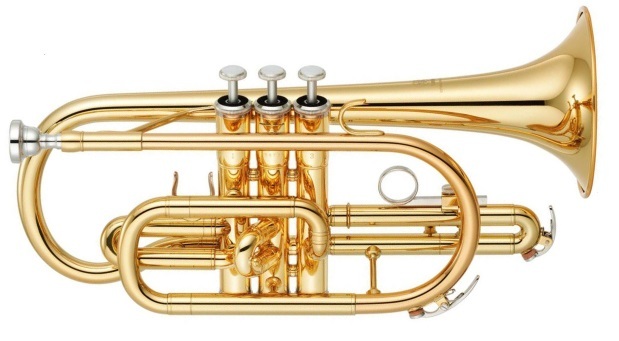 We offer lessons in all Brass Intruments. The lessons are one-on-one in either classical style or jazz. Works well in a group or one-to-one. 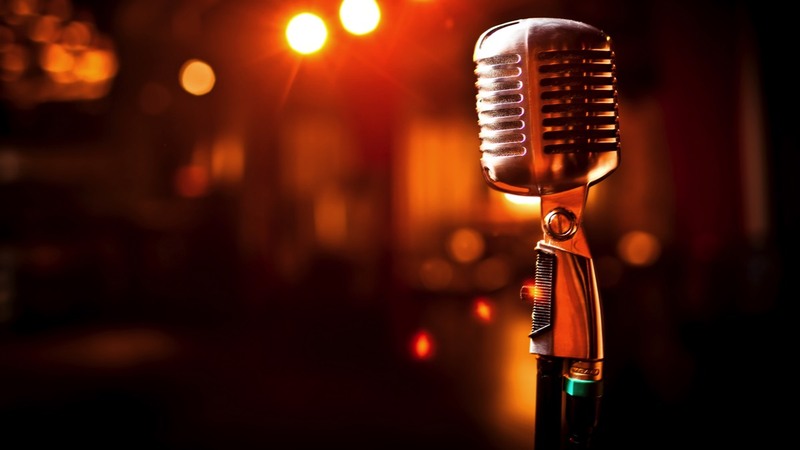 Lessons can cover pop vocals, classical or music theatre. These can be one-to-one, duet or ensemble. They last for 30 minutes and teach excellent vocal technique and breath control. These are group-only sessions on Fridays and Saturdays. 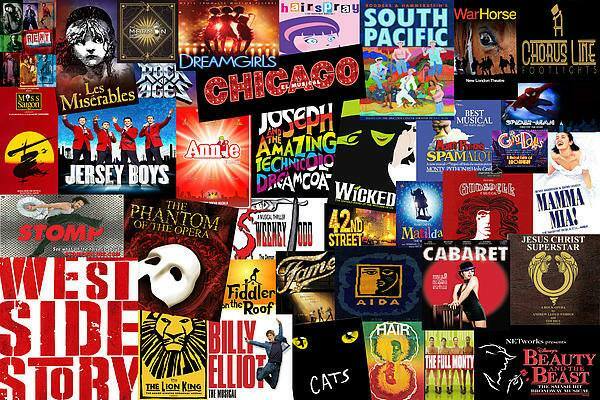 We also run drama and musical theatre workshops during school holidays open to anyone aged 5-13yrs (maximum 20 places available per workshop).